Man punching a cigarette to knock out. No smoking sign. Знак не курить. Smoker info graphic. health care concept. 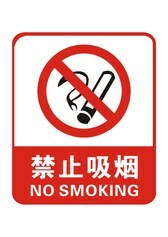 No Smoking sign icon. Cigarette symbol. no smoking sign. vector illustration.